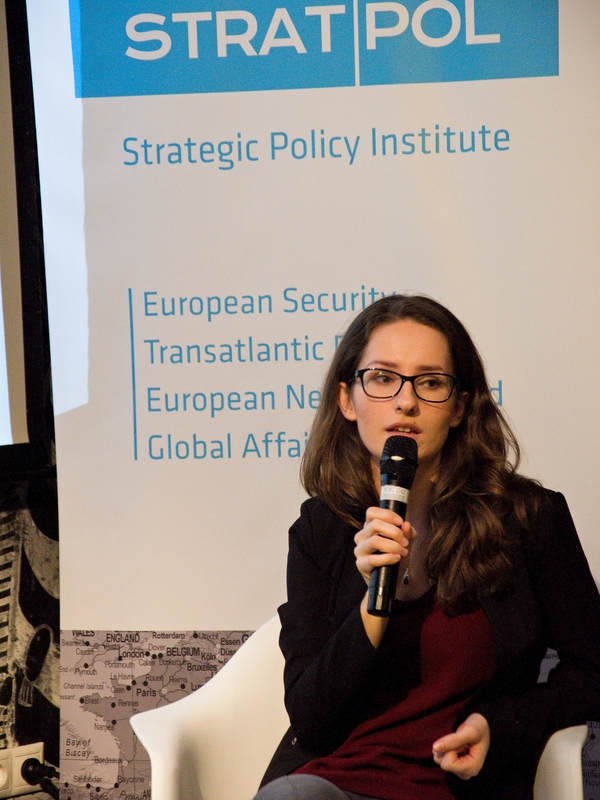 The Strategic Talks project is a series of public lectures and discussions on global security in Slovakia. The ambition of Strategic Talks is to build bridges between experts, scholars, media and the general public to explain and promote pressing issues of contemporary security and international politics. 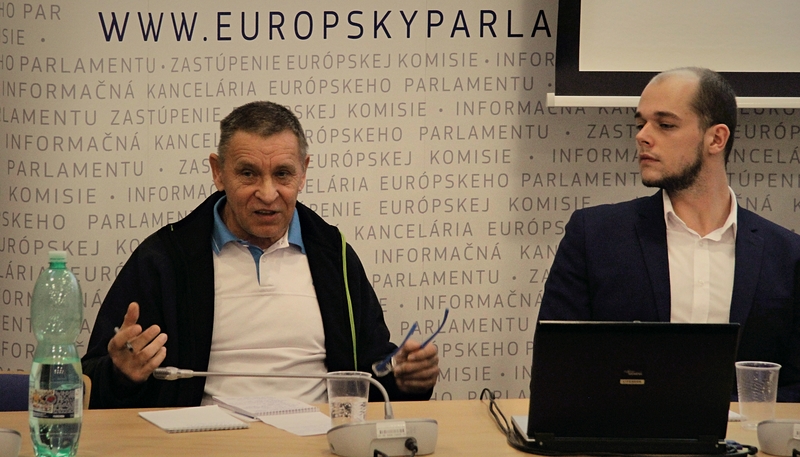 Through open Strategic Talks events, we would like to contribute and enhance public debate in Slovakia. 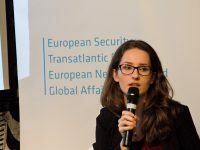 The fifth public event from our Strategic Talks series titled: “South Caucasus, Turkey, Moldova and beyond” took place in Satori Stage, Bratislava on September 11, 2018. 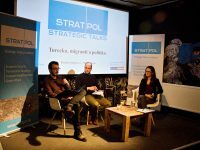 The fourth public event from our Strategic Talks series titled “Critically Thinking Slovakia” took place at the Martinus bookshop in Bratislava on February 28, 2018. 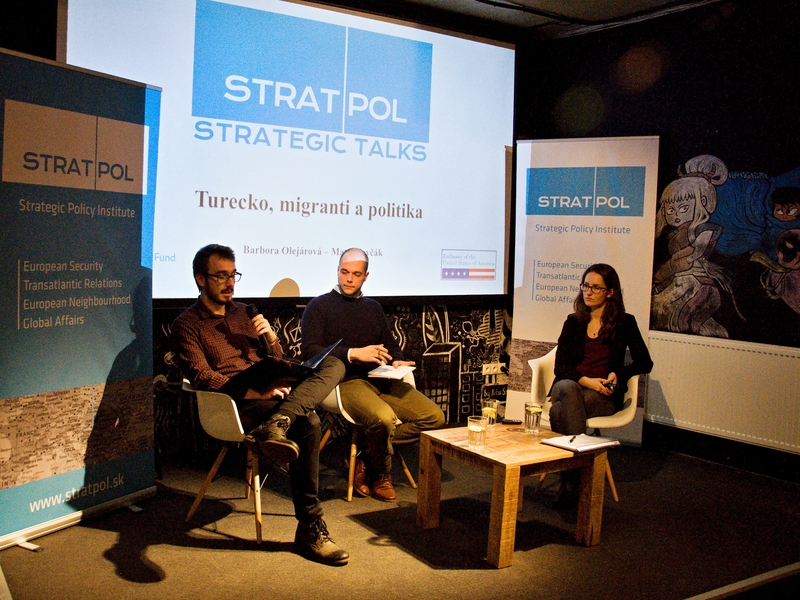 The third public event from our Strategic Talks Series titled “Turkey, Refugees and Politics” was held in Satori Stage, Bratislava on January 25, 2018. 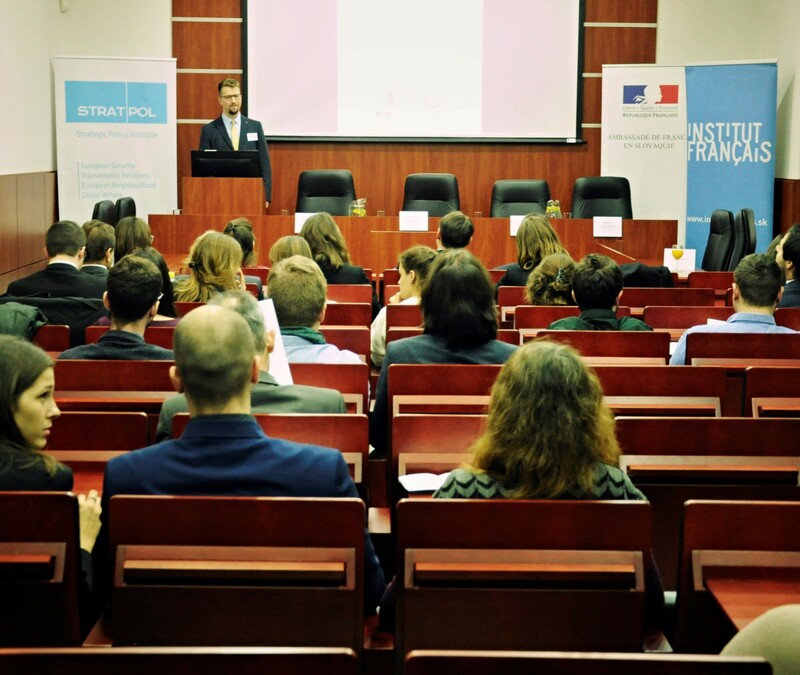 The second public event from our Strategic Talks Series titled “Migration policies of V4 countries and France” took place on January 12, 2018 in the Faculty of Law at Comenius University, Bratislava. The first public event from our Strategic Talks series titled „Corruption and the Western Balkans: Problematic Help of the EU“ took place on 14 December 2017 in the office of the Representation of the European Commission in Bratislava, Slovakia. 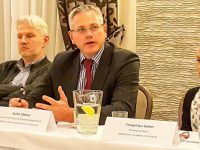 The first event from our Strategic Talks series took in Bratislava on 22 November 2017. 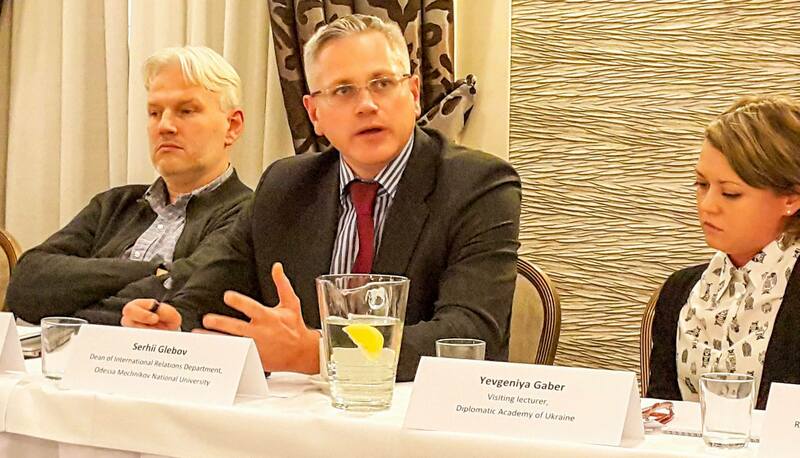 It was focusing on Ukraine and V4 Security Outlines at an Expert Roundtable with guests from Ukraine and Slovak experts.